Sensoria, a world leader in the development of IoT enabled garments, announced today that Sensoria Walk is now available for download in the App Store. The new app works with the company’s 2015 CES Innovation Award Honoree smart socks to help its wearers track their daily activity including steps, cadence and distance during rehabilitation after a stroke or post-surgery— with the ultimate goal of speeding up overall recovery time. 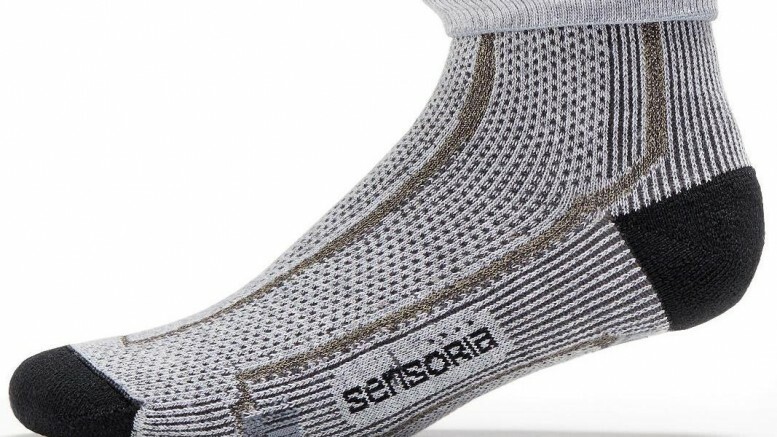 Sensoria’s textile pressure sensor technology is infused directly in its smart socks, which connects to the electronic anklet. This means individuals are not required to wear wristband trackers that are typically designed for general wellness. The Sensoria smart socks, along with the Sensoria Walk app integration, provides a more accurate way to monitor activity even when slow cadence, short stride length or use of walking aids is required. The Sensoria Walk app features an intuitive interface that highlights a user’s progress history, goals, total activity time and other detailed analytics. 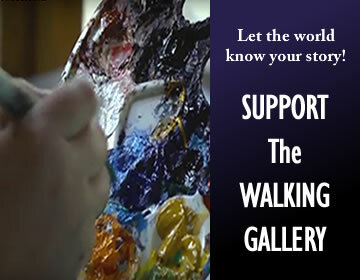 Sensoria Walk can help monitoring activity in patients suffering from neurological diseases, as well. As an example, studies of Parkinson’s disease show that physical activity benefits patients’ balance, gait and motor condition. Every year, 50,000 people in the U.S. are diagnosed with Parkinson’s disease, a neurological disorder that causes tremors, slurred speech and limited mobility. A University of Washington (UW) Medicine researcher even outfitted 30 Parkinson’s patients with wearable technologies – Fitbit’s trackers and Sensoria’s smart socks – to gather data about activity levels and the disease’s progression. “In the past, people have used diaries to track activity, and people tend to overestimate their physical activity,” said Dr. Sujata Pradhan, a UW assistant professor of rehabilitation medicine who is leading the study. More exact information, she hopes, will enable earlier discovery and treatment of Parkinson’s symptoms. Pradhan thinks the sensors will pick up subtle changes in patients’ gait not evident to the human eye – data that could help her create assessments that identify disease symptoms at an earlier stage. “Sensoria opens the pathway for advancement in numerous clinical fields, such as rehabilitation medicine, fall prevention in geriatrics, and precision therapy for neurologic conditions like Parkinson’s or multiple sclerosis, “said Dr. Justin Schram, MD, MSc. who serves on Sensoria’s Board of Advisors.